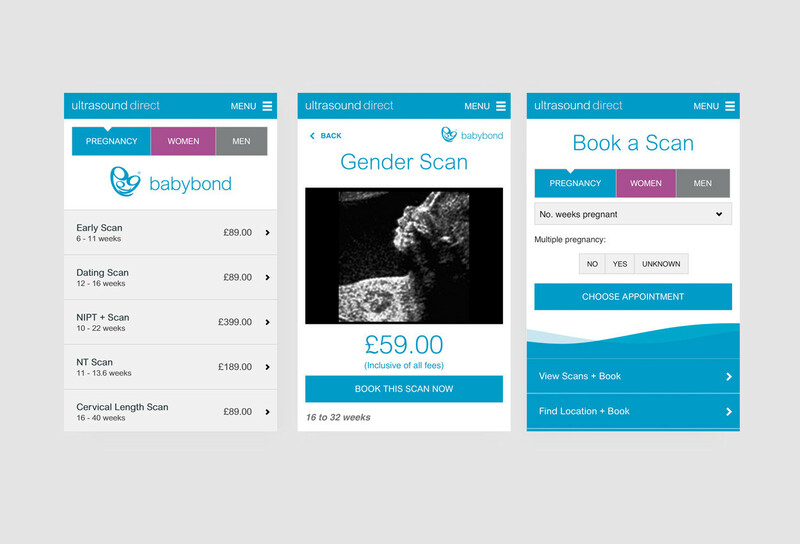 Ultrasound Direct is an award winning healthcare provider of private diagnostic ultrasound appointments for pregnancy, women and men’s health. 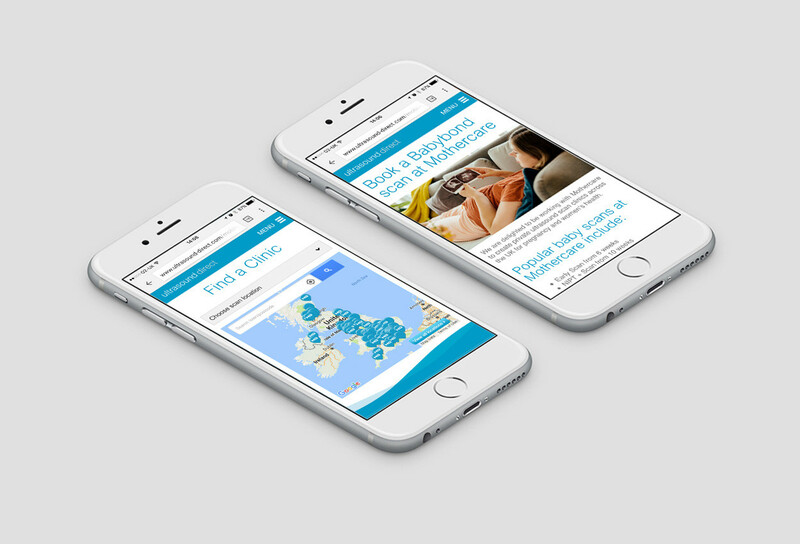 UK based with over 80 locations geographically in private and Mothercare locations. 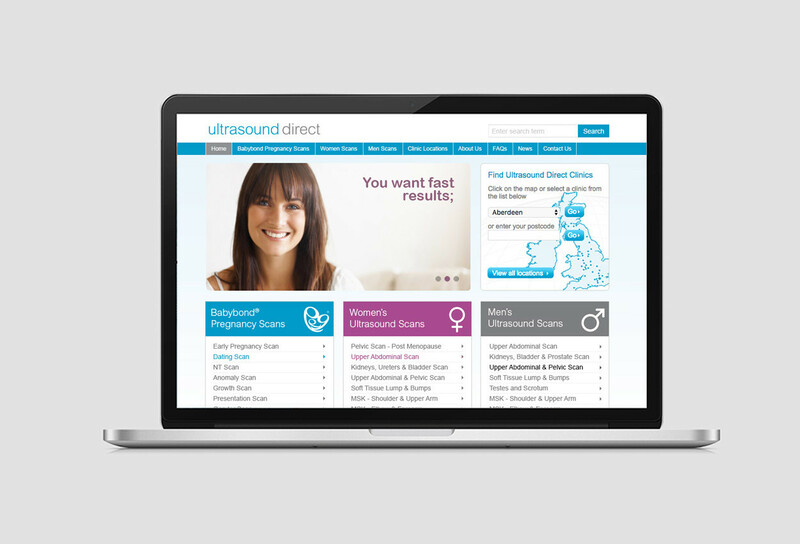 The NW77 core team have been working with Ultrasound Direct since 2006, initially specifying and developing their award winning technology platform and then supporting, maintaining and adding new functionality. NW77 work closely with the client to look at business pains and how we can improve process flows and competitive edge against market competition. 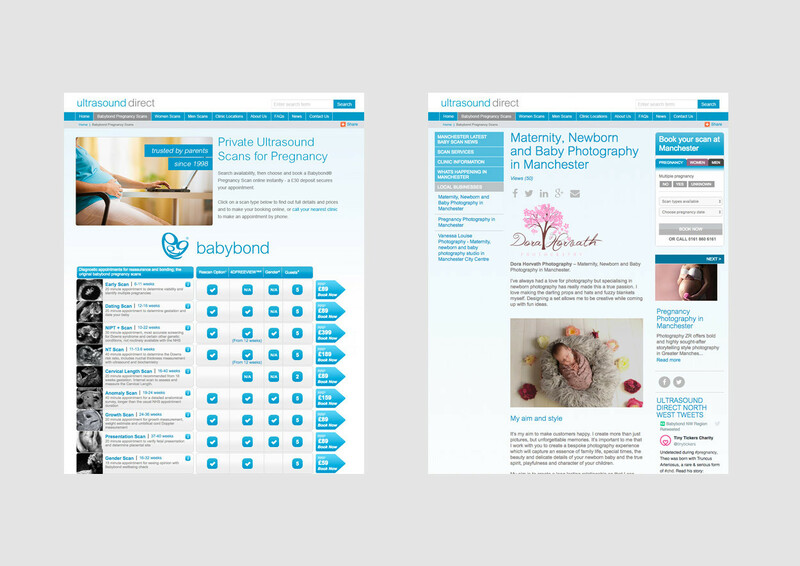 NW77 also manage content creation, curating & seeding. SEO & Google/Bing Paid advertising channels to the business constantly deliver over 9,000% ROI for SEO and 1,500% ROI for the Paid channel on a monthly basis.